Most of us will, at some point in our lives, need assistance with the tasks of everyday life. What are the options available? Where can you go for information and assistance? What types of things should be considered? This webinar will walk you through the different pieces you, or your client, need to consider to obtain quality long-term services and supports. 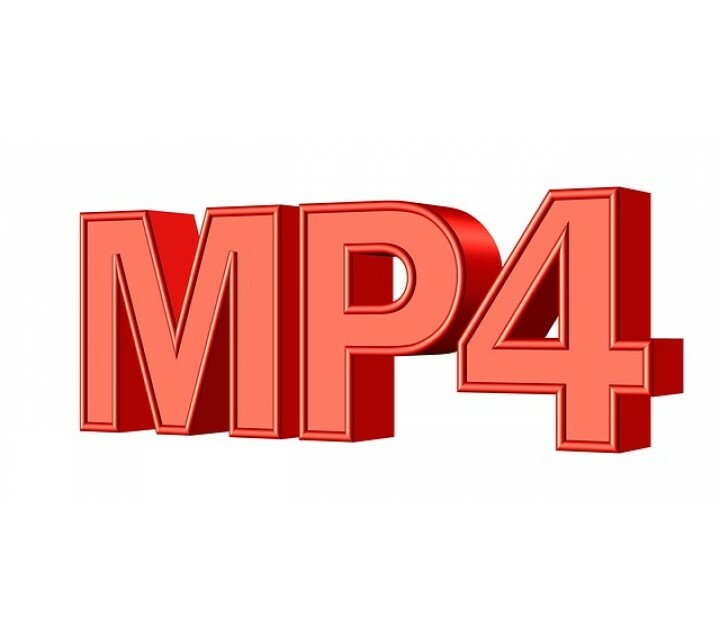 After purchase, you will be emailed an mp4 file of the webinar.